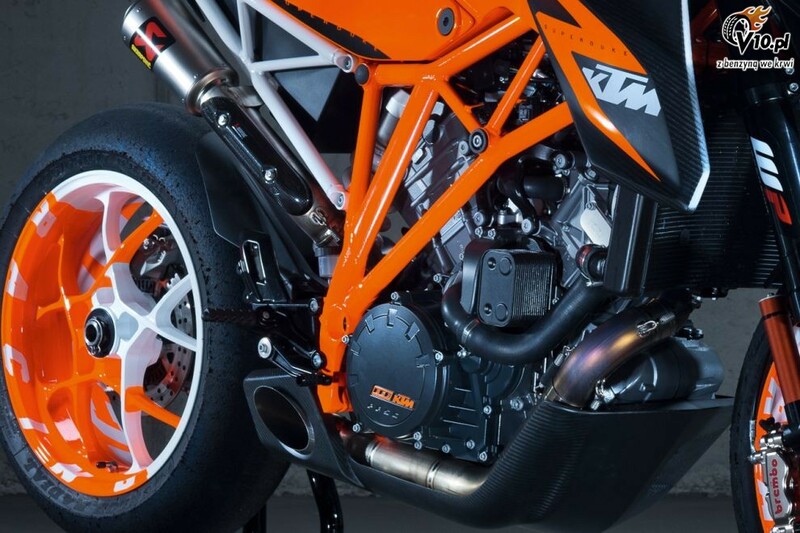 superduke forum • View topic - Austin Racing Belly Pan Poll. Vote please people! Austin Racing Belly Pan Poll. Vote please people! Re: Austin Racing Belly Pan Poll. Vote please people! Still no one making a belly pan..... It would be great if you made one like the prototype duke to fit your exhaust! Been a while since we have heard any news on any belly pan for the 1290. Whats the news? we´ll try to make a one. But it is really difficult. So i think we won´t have this before february. May the RACEFOXX be with u! I'd suggest that everyone's that interested in a belly pan sends an email to them, showing there's an interest in a belly pan in carbonfibre from Racefoox. Theres a pic in the "Show your Superduke" section with a guy with a Streetfighter 1098 style belly on his black 1290.Looks real good. With the same exhaust exit hole. And Im gonna modify the stock cat can, make it a through muffler and have it exit that hole, no other mufflers. yes, I want one in carbon fiber matt. Rich I'd be interested in Matt carbon similar to the proto mate! !